The Idaho SWCD’s Annual Tree Program started in 1989 and runs from September through April each year. 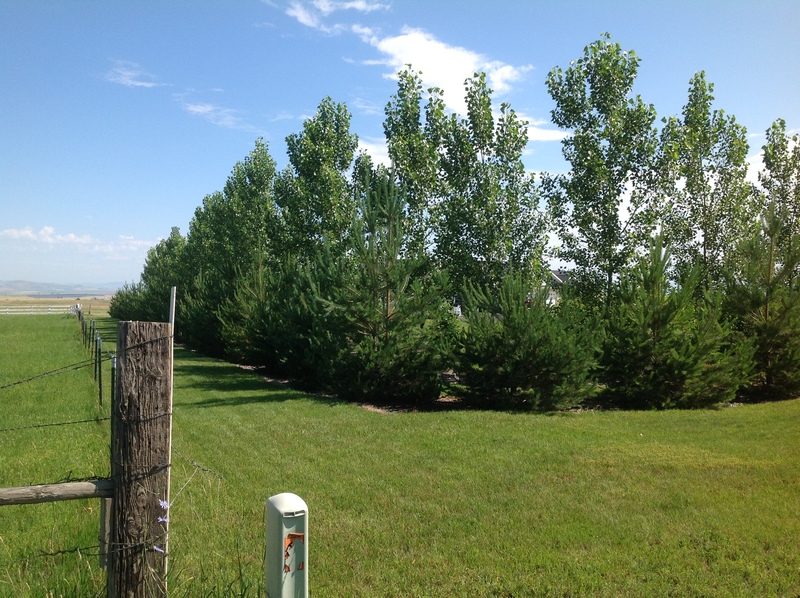 Since 2009, over 27,000 trees and shrubs have been sold to landowners throughout Idaho County and the surrounding area. While most of these trees and shrubs are sold for re-vegetation or re-forestation, some have been sold for landscaping. Each year, different varieties of trees and shrubs are selected with new species added each year. This program is also utilized by NRCS to fulfill CRP and CSP program requirements. How do I find more information about your tree sale? Call Stefanie at the office (208)983-1046 x3.